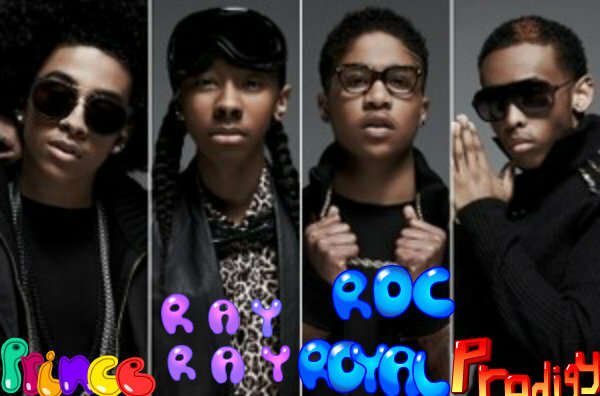 Roc Royal,Princeton,RayRay,Prodigy. All Fine as Hell. Wallpaper and background images in the 黑少正太组合 club. This 黑少正太组合 fan art might contain 太阳镜, 墨镜, 色调, 深色眼镜, 肖像, 爆头, 特写镜头, 特写, and 爆头特写.